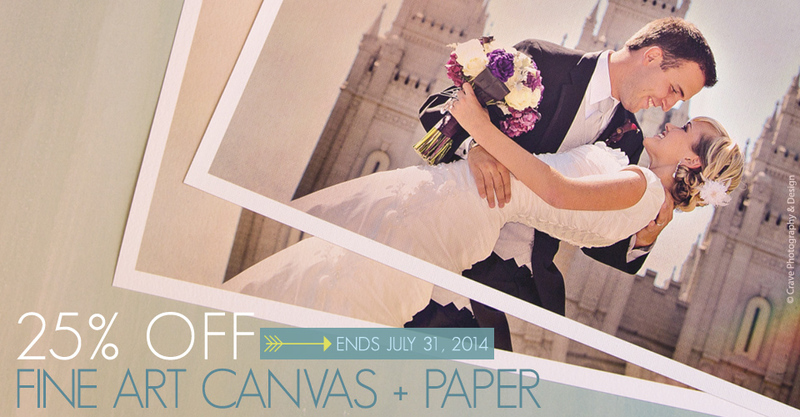 Through July 31st, save 25% on Fine Art Canvas and Fine Art Paper Prints. This sale includes all sizes from 8×10 to 40×60 when ordered through Miller’s ROES or Designer Plus. 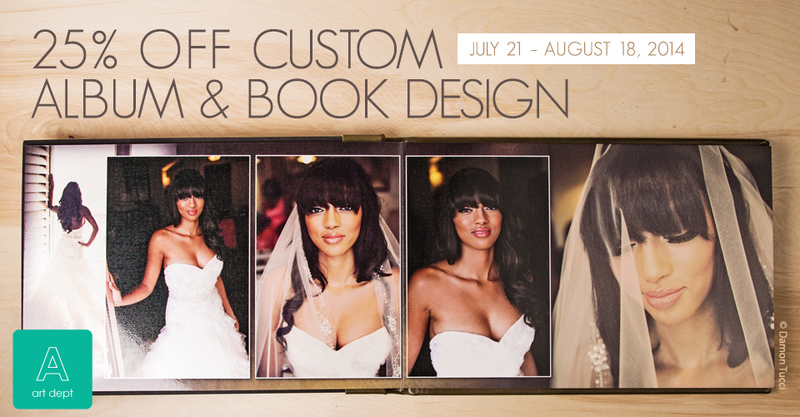 Through August 18th, get 25% off Custom Album and Book Designs through Designer Plus. Choose from select styles or commission our skilled team of artists to design a gorgeous album or book at a great discount. 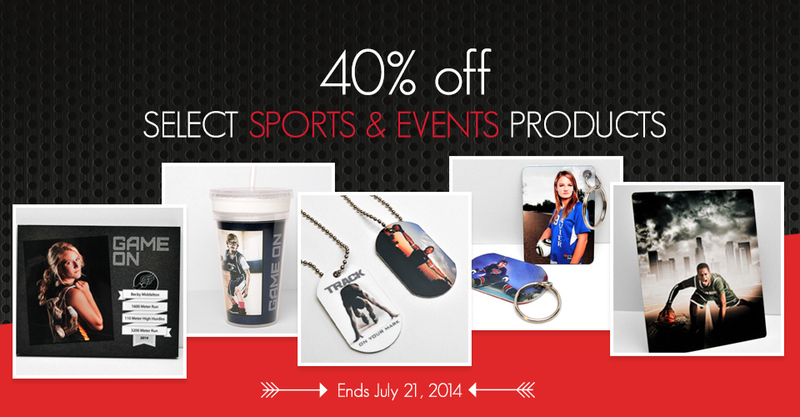 Now through July 21st, save 40% on Metal Display Prints, Modern Plaques, new Tumblers, Vivid Keychains and Vivid Dog Tags. Run a studio special for your teams or simply save on your orders, either way this offer is a total win. 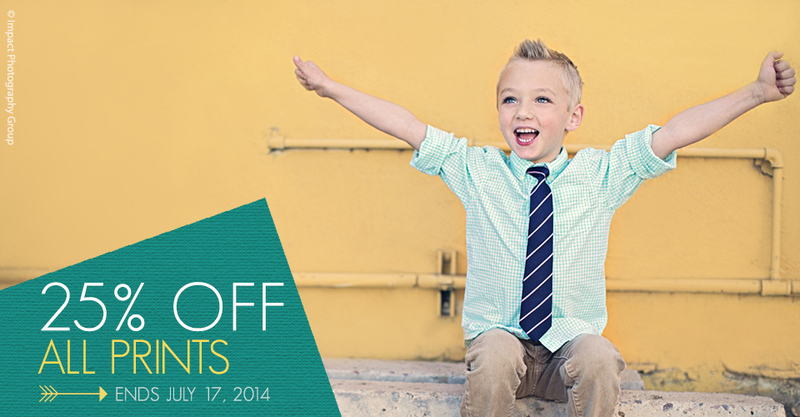 Through July 17th, save 25% on Prints ordered through ROES or Remote Suite PLUS Print Products. From mini-wallets to 30x40s, this automatic discount applies to all photographic papers and sizes. Boudoir is all about the eye exploring the female form and posing is absolutely essential in capturing successful images. Portrait and fashion photographer Lindsay Adler shares five tips to help improve your boudoir posing. 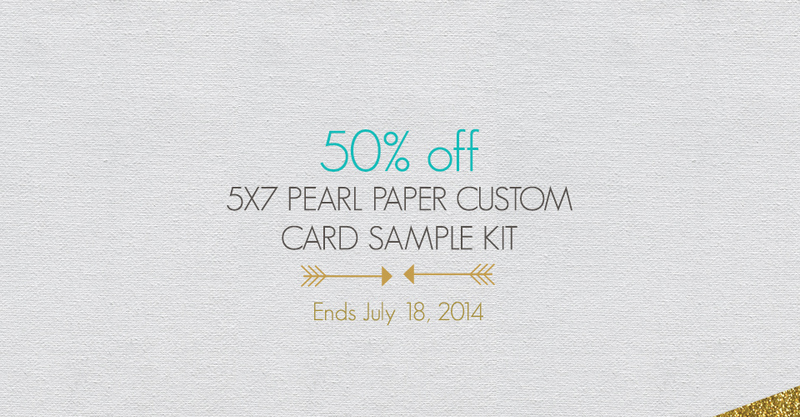 Save 50% on 5×7 Pearl Flat Card samples for studio selling. Upload four unique designs to ROES or Designer Plus; two cards will be printed for each design, totaling eight cards in the sample set. Read on for full details.